The homeowner was using poles to stabilize their foundation. It was both dangerous and taking up a lot of room. Powerbraces are a great solution to this problem. The wall was coming in so severely we used c-channels to stabilize it. Shirley and Richard H. from Jud, ND were in dire need of a permanent solutions for their bowing foundation walls. They had tried a DIY fix but quickly learned it was not going to suffice. Enter TEAM Innovative! We were able to successfully stabilize the walls with the possibility of bringing them back into position! 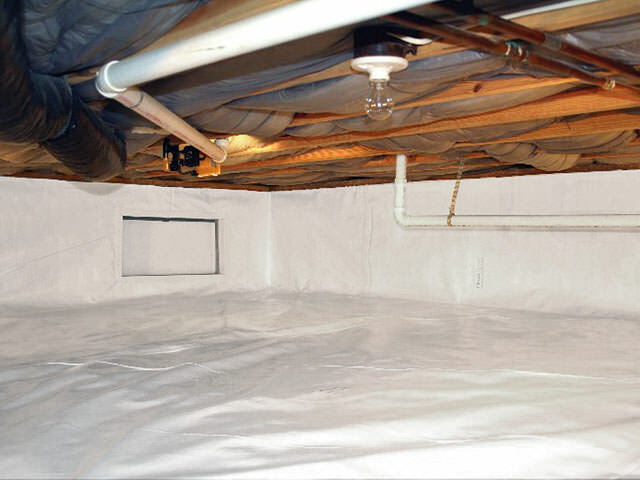 Our PowerBrace foundation wall repair system is engineered, patented and fully warrantied. 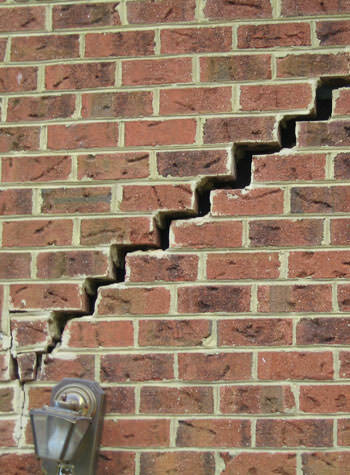 If you have cracked, bowing or failing foundation walls, click or call 877-365-0097 today.